The Cutting Room of Chicago offers an upscale, relaxed experience at a convenient Gold Coast location. 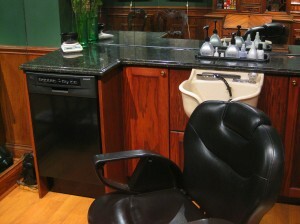 We have flexible scheduling, with appointments available on Tuesday and Thursday through Saturday, weekly. Below is a summary of our services and prices. To schedule an appointment, please contact us online or by phone to (312) 664-5031. We look forward to serving you. 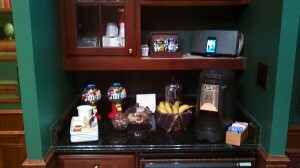 In addition, we offer snacks and your choice of music during your visit. We also have WiFi available in our shop so you can keep up with your day as needed. Our custom color blending will give you a refreshed look in today’s youth oriented work place. 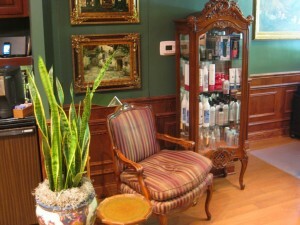 Our stylist will ensure that your new look is professional, and not overdone. The process will take out some of the gray, leaving you looking younger. Your hair will be healthier, and have more body and manageability. All of this is done in our private room specifically for coloring. We offer nail grooming for men, as well, where our nail technician will complete your professional look with a manicure. To start, your hands are gently soaked in warm water. 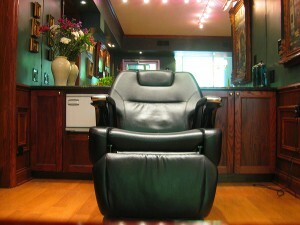 Then our technician will clean up your cuticles, followed by a trim and shaping of your nails. To finish, we will put a healthy buff or clear polish on your nails to solidify your fresh look. After all of this is done, you will receive a moisturizing hand massage. We also sell various men’s hair care and styling products, so you can look your very best any day of the week. Stop by our shop, or call or email us about our selection.